The Social Security Administration has announced that the annual cost-of-living adjustment (COLA) for 2017 will be 0.3 percent. 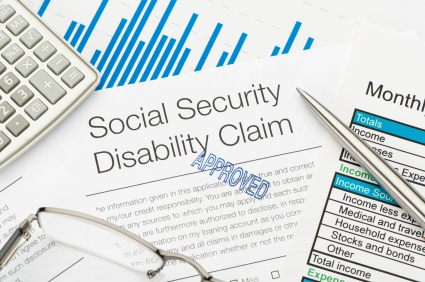 The change will slightly increase monthly benefits for the nearly 66 million recipients of Social Security disability insurance (SSDI), Supplemental Security Income (SSI), and Social Security retirement and survivor benefits. According to Social Security (pdf factsheet), the estimated average monthly Social Security benefit for a retired worker in January 2017 will be $1,360, a $5 increase from 2016. For disabled workers, the average monthly benefit will be $1,171, a $4 increase from 2016. The monthly maximum federal SSI amounts for 2017 are $735 for an eligible individual, $1,103 for an eligible individual with an eligible spouse, and $368 for an essential person. The maximum Social Security benefit for a worker retiring at full retirement age will be $2,687 per month in 2017. The combined tax rate for Social Security and Medicare will remain the same: 7.65 percent for employees and 15.3 percent for self-employed people. However, the maximum taxable earnings limit will increase from $118,500 to $127,200 annually. The thresholds for substantial gainful activity (SGA) for Social Security disability will increase to $1,170 per month for non-blind people and $1,950 per month for blind people. The threshold for trial work periods will increase to $840 per month. 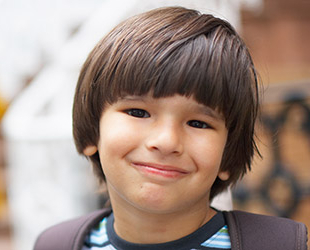 The SSI resource limit will remain at $2,000 for an individual and $3,000 for a couple. Social Security benefits have not kept pace with the real increases in cost of living that seniors and people with disabilities face. The COLA is linked to the consumer price index for workers (CPI-W), which is based on prices for certain goods, including gasoline. However, seniors and people with disabilities usually do not drive as much as workers, so low gas prices may not reduce their cost of living as much, and they may have increased costs for such things as medication. For this reason, many advocates have pushed for the Social Security COLA to be based on the consumer price index for the elderly (CPI-E) instead. 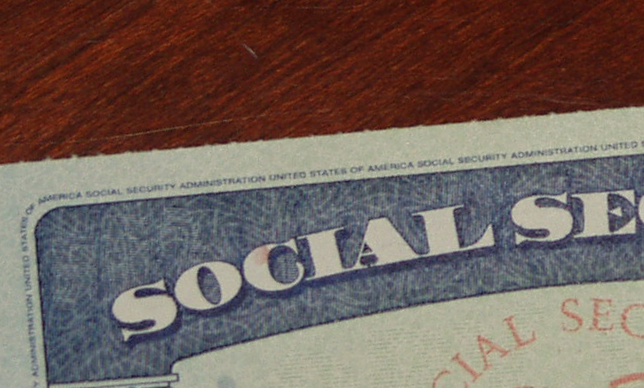 Two important organizations working to protect and expand Social Security benefits are Social Security Works and the National Committee to Preserve Social Security and Medicare. Either way we are screwed. Everything goes up except our monthly check. Does anyone see how bad this will be for seniors and people who are on SSI, Disability. The President, people in Congress don’t have a clue. Walk a mile in our shoes. We barely make it month to month. Being disabled is a terrible thing it holds us down and keeps us from ever experiencing anything of value. If I could work I would but I can’t and I’ll be stuck struggling for the rest of my life. agree ive been disabled since 1995 the cost of living and the raises on ssdi title ll are in no comparison idk what to do anymore always a monthly struggle and credit has long ago suffered only can wish driver of other car that caused me to be disabled never happened its a crying shame I cant even afford the much needed dental work! those who depend soley on SSDI are left to low standards of existence! I think raises for SSDI should be based upon what one would earn in the same job profession they had back when they became disabled being based on the pay back from 1995 hardly compares and lowers life standards to feeling ashamed and hopeless!